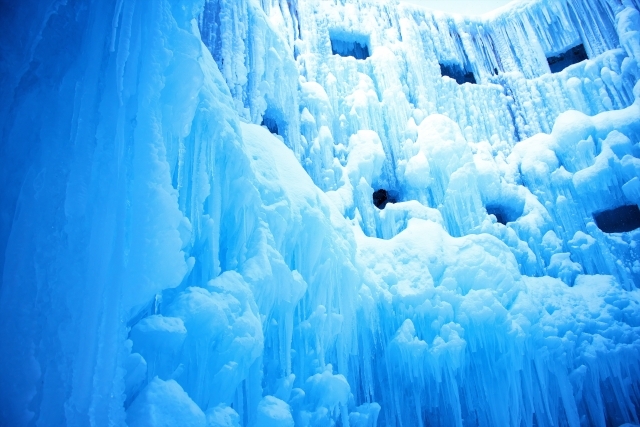 Within easy access of Sapporo is Shikotsu-Toya National Park. 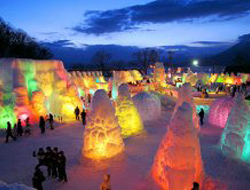 This is one of Hokkaido's most beautiful parks but also one of its most developed. The centerpieces of Shikotsu-Toya National Park are two volcanic lakes: Toyako (Lake Toyako) and Shikotsuko (Lake Shikotsuko). Both lakes are very pretty and have excellent hiking trails. 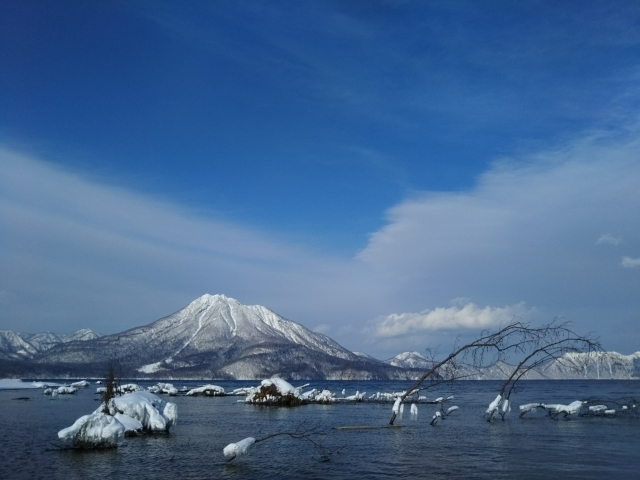 On the southern shores of Toyako lies Toyako Onsen (Toyako Hot Spring) and in the middle of the lake visitors can see the cone-shaped island of Oshima. The biggest attraction of Lake Toyako is the nearby dormant volcano Uzusan and the newly developed volcano Showa Shinzan. Lake Shikotsuko is the less developed of the two lakes, and it is Japan's second deepest lake (Lake Tazawako in Akita Prefecture is the deepest). The hike up the active volcano Tarumaezan located on the southern part of the lake is popular with visitors. 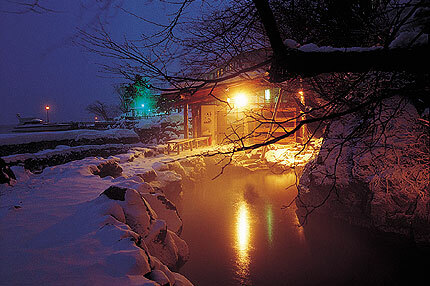 Between the two lakes lies the hot spring resort village of Noboribetsu.